Ray has photographed all areas of sports during his career. On the gridiron, Ray has captured action at high school games, California 7v7 tournaments, and several All-American/All-Star camps including Under Armour All-American Camp, the Elite 11, and the Los Angeles Nike Opening Regional. 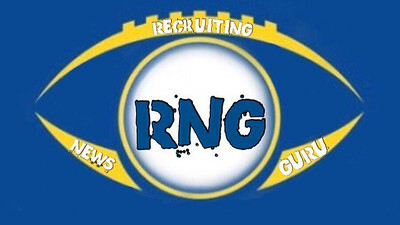 Ray's work is also featured on Recruiting News Guru.